The professional family mediation sector is still in the early stages of self-regulation, and quality of service and outcome still varies widely. Many bogus practitioners, as a result, are not sufficiently qualified or experienced for the responsibilities and conflicts of dealing with alternative dispute resolution in Gloucestershire, Worcestershire and the surrounding areas, and actually do more harm than good. Substandard mediation can have severely negative impacts on family relationships, and also reflect poorly on the work and the value of the industry as a whole. At this difficult time in your lives it is important that your family has confidence that it is accessing professional, regulated mediation services that can provide the outcomes that you deserve. However complex and confusing the mediation marketplace may appear, there are a few simple steps to take that can help you avoid the potential pitfalls. Mediators aren’t required to have a license and it isn’t illegal for them to practice without a qualification. There is one single organisation that is responsible for the regulation of professional practice. It’s advisable to search out mediators who are members of the Family Mediation Council (FMC), and adhere to its standards and code of conduct and practice, covering issues such as training, confidentiality, neutrality, complaints and insurance. The Family Mediation Council only approves family mediators who meet these requirements, and who are trained and accredited by providers affiliated to the Council. Approved lists of family mediators can be found on the Family Mediation Council’s database. Bogus family mediators are not qualified nor can they provide a full service to potential clients who may wish to explore certain issues such as signing application forms for the court and other legal documents. In addition to this because they haven’t had professional training bogus family mediators may not understand the process in it’s fullest and therefore can’t provide you with full information so you can make an informed decision. All family mediators should offer you a mediation information assessment meeting (MIAM). 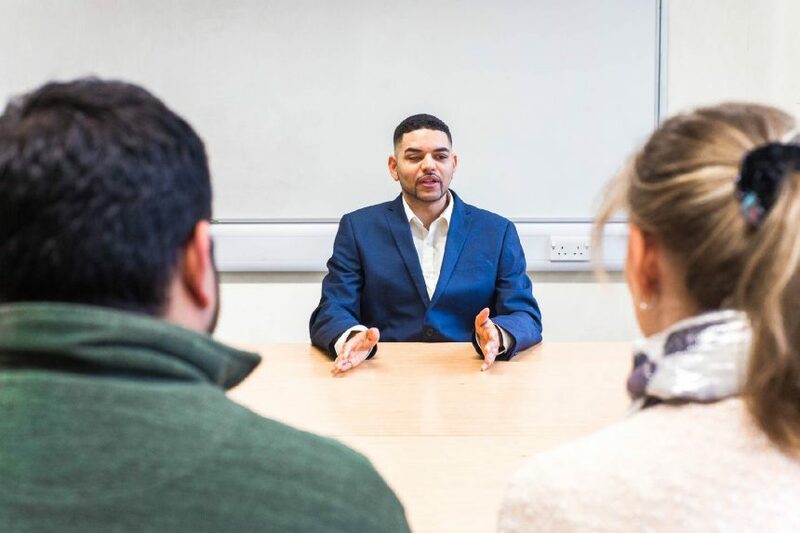 Use this opportunity to ask for details about professional mediation training, and whether they can provide written service standards detailing what you can expect from them. All legitimate family mediators should be happy to do so. All family mediators should have a code of practice, a written complaints procedure and evidence of professional indemnity insurance. Don’t be afraid to ask a family mediator about their professional mediation experience, and evidence of their family mediation qualification. Be prepared to ask how many family mediation cases they’ve dealt with, and the general outcomes of these cases. The impartiality of the mediator is vital in any family mediation case. You need to be confident that there will be no conflict of interest with any mediator that you choose. It’s important during initial consultation that you feel confident they are there to offer clear information, but not recommendations, and that their practice will at all times be ethical, non-judgemental and transparent. If you are paying privately for family mediation services, cost will also be an important issue. It is important that, from the outset, you understand what total costs will be, and that this figure covers everything from the mediation fee itself, to additional costs such as venue hire and travel. The availability of any potential mediator is also a much-overlooked consideration. You need to be assured that your family mediator is available when you need them, particularly when time is of the essence. Contact: for more information about finding professional family mediation, or to learn more about the Centre for Resolution’s mediation services in Worcester and Cheltenham, contact us today.